DescriptionDry hair completely using a hair dryer or towel, or by letting it air dry. Heat the roll..
CALLAS Glue Primer for Eyelash ExtensionCallas Glue Primer enhances the glue adhesion that strengthe..
CALLAS Pre Treatment for Eyelash ExtensionThis Pre-treatment is used to clean and disinfect the..
CALLAS Gel Debonder for Eyelash ExtensionCallas Gel Debonder / Remover – Intended for Professio..
CALLAS Low odor Eyelash Extension Glue (OP) - 10g / 0.34fl.oz. 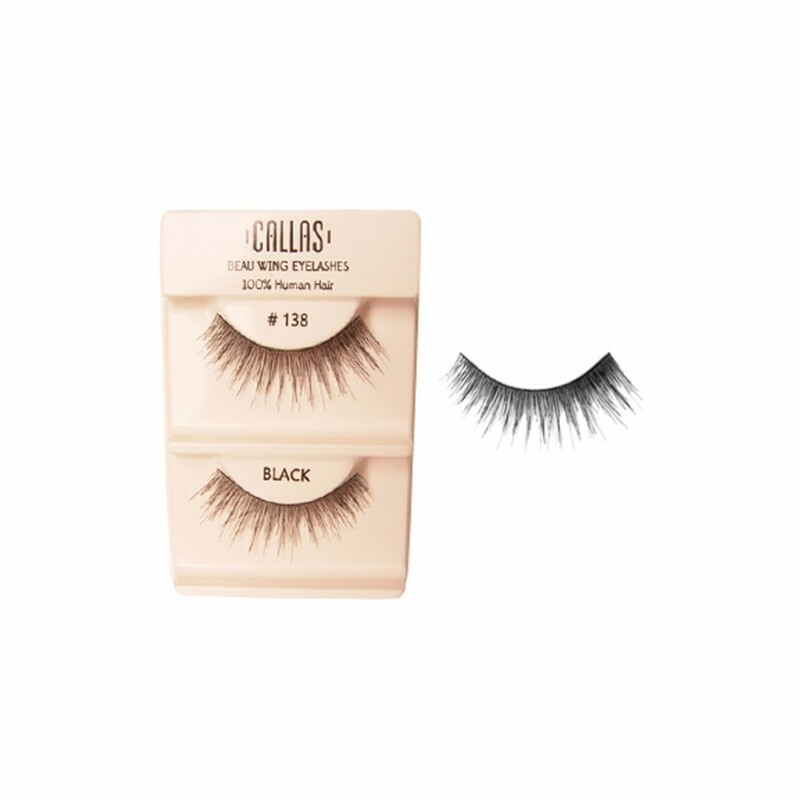 CALLAS advanced Eyelash Extension Glue (AP)Callas Low odor Eyelash Extension Glue is ..